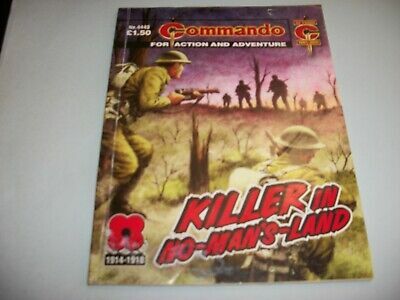 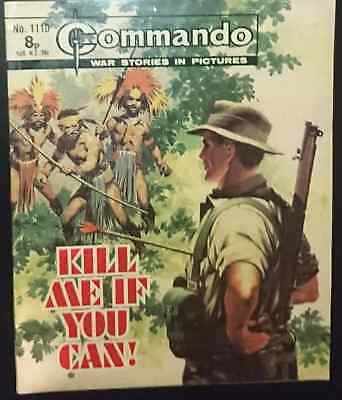 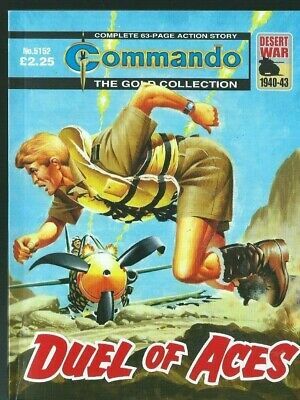 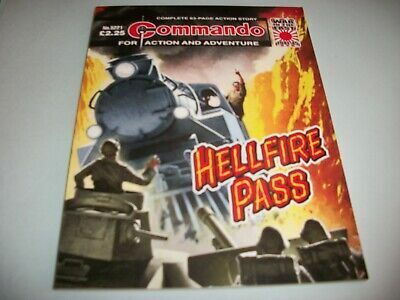 Commando Comic Book # 1110 KILL ME IF YOU CAN! 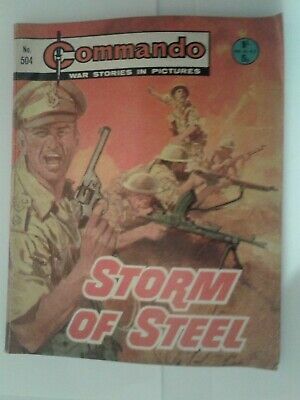 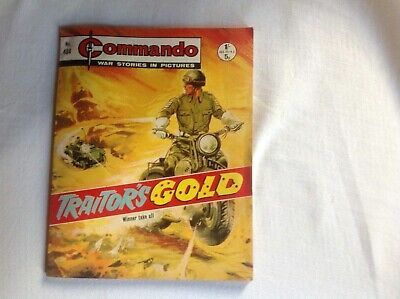 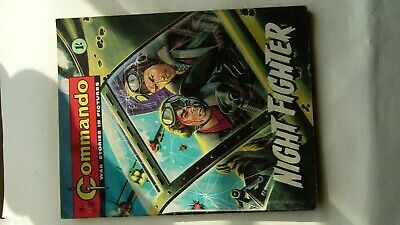 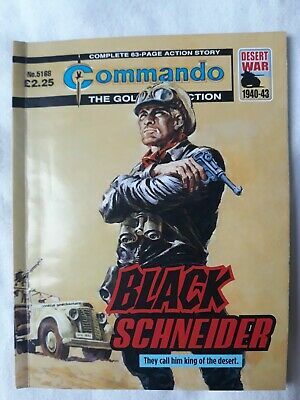 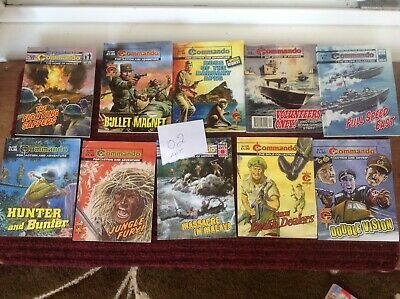 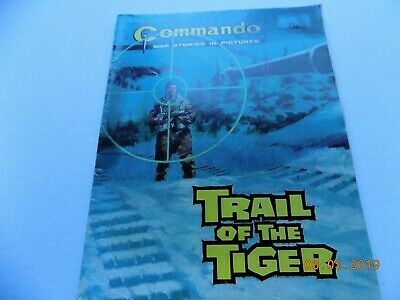 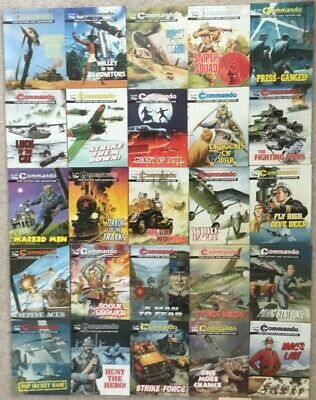 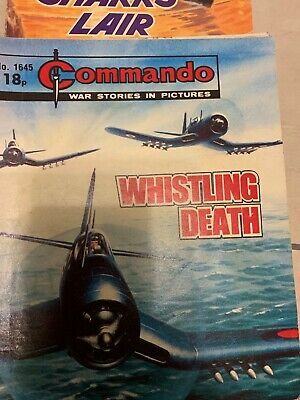 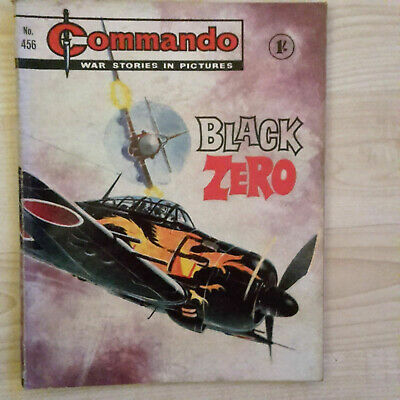 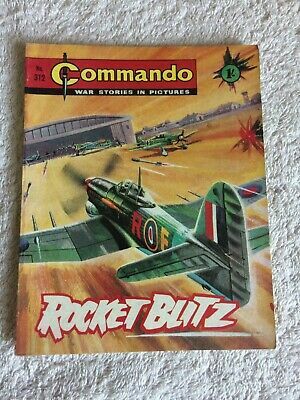 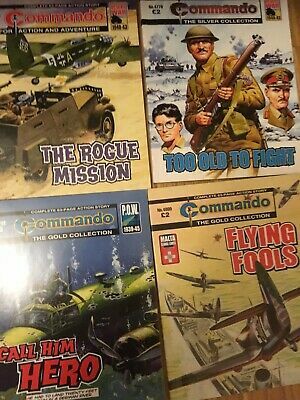 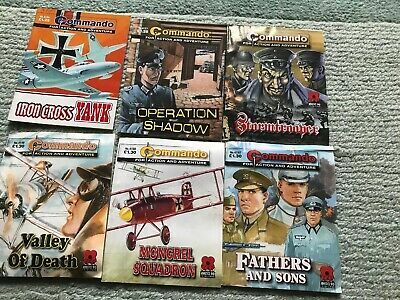 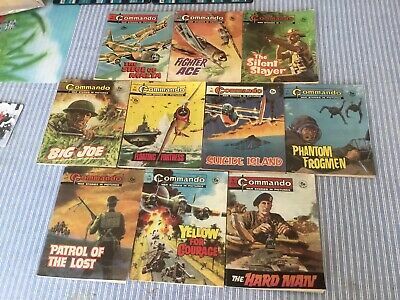 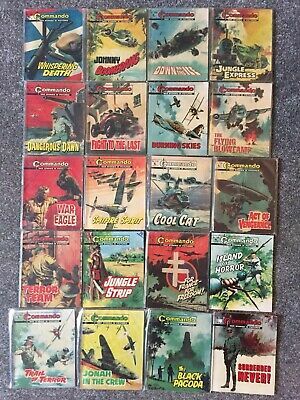 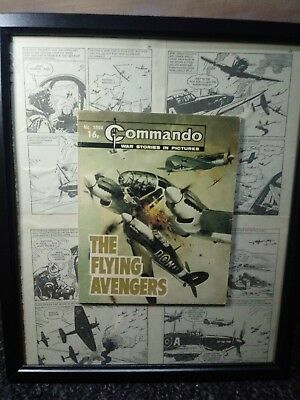 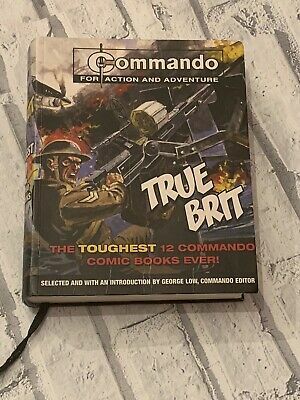 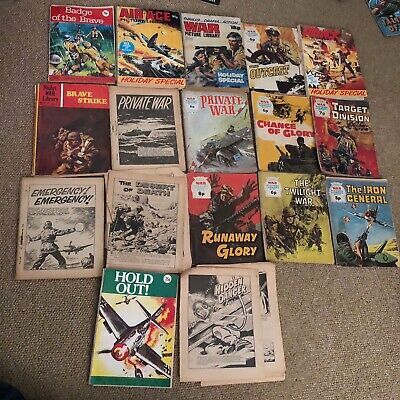 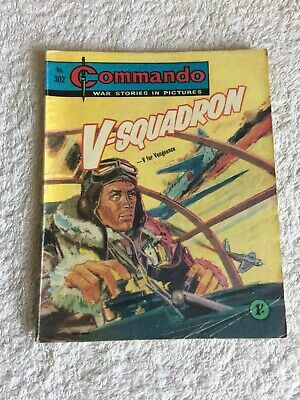 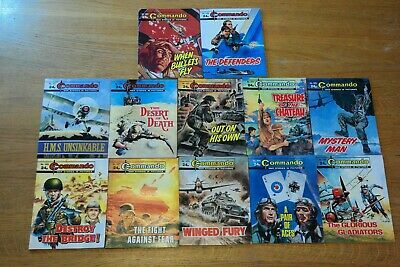 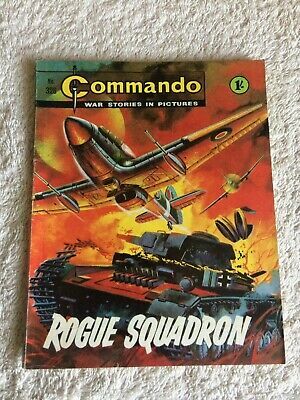 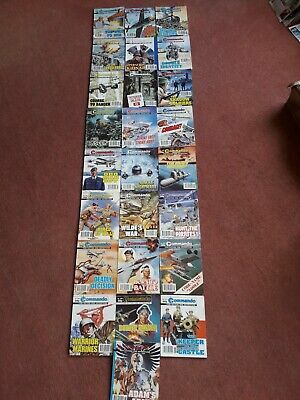 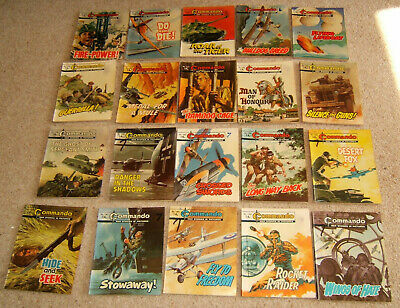 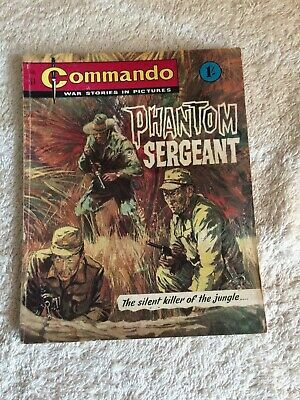 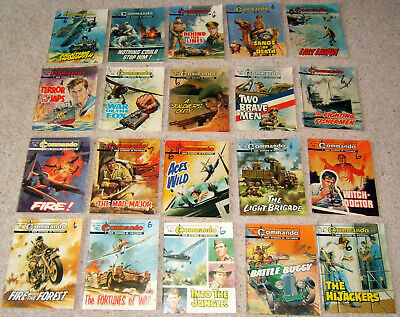 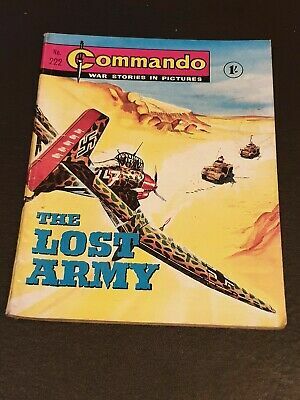 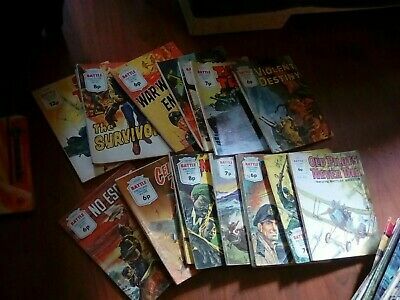 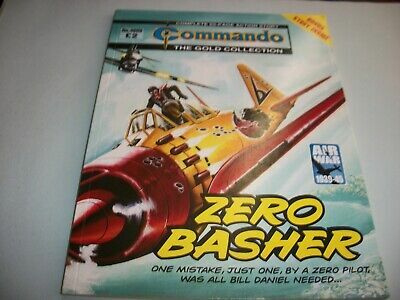 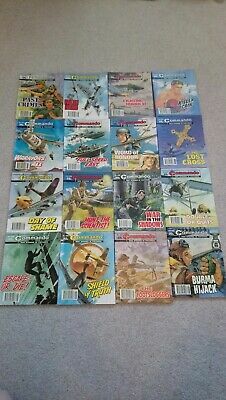 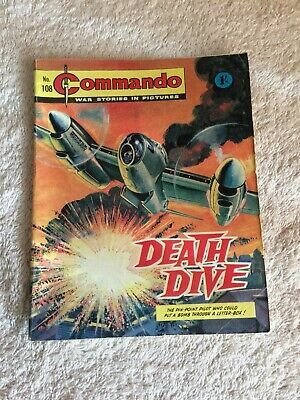 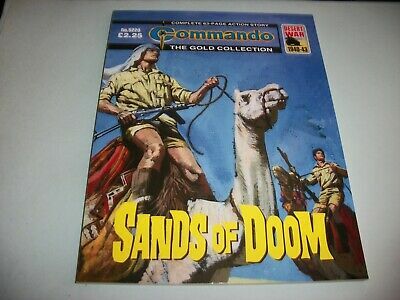 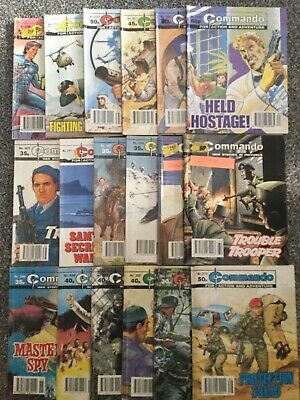 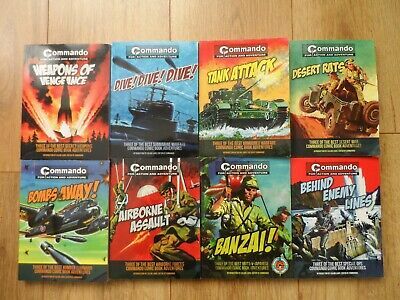 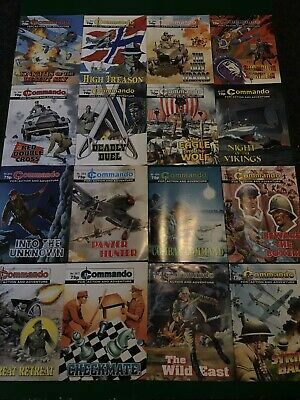 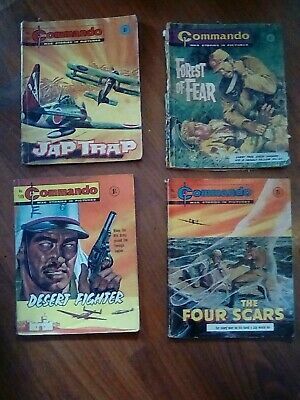 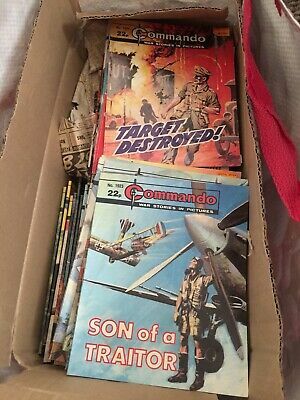 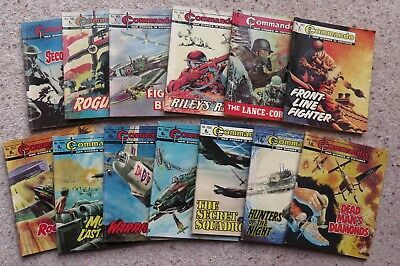 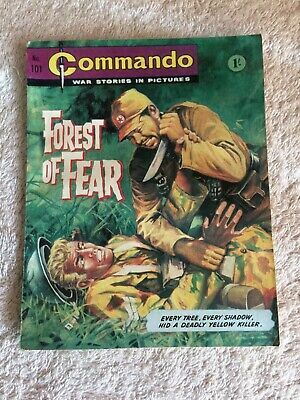 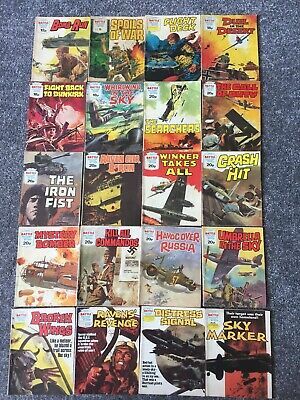 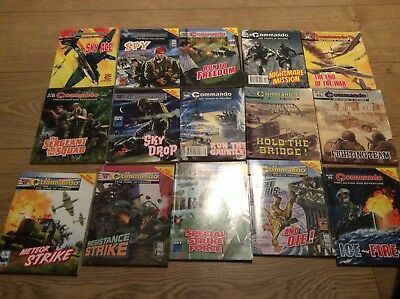 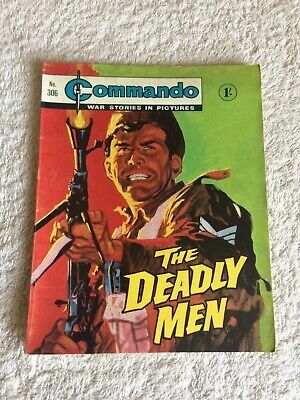 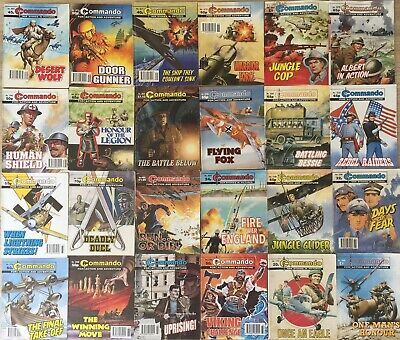 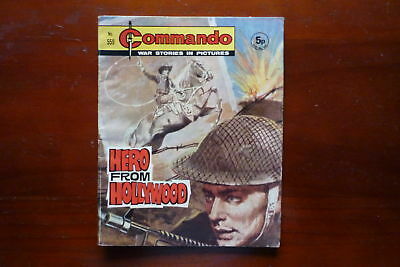 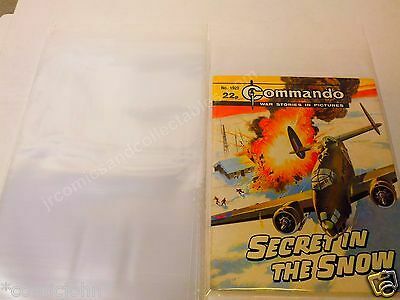 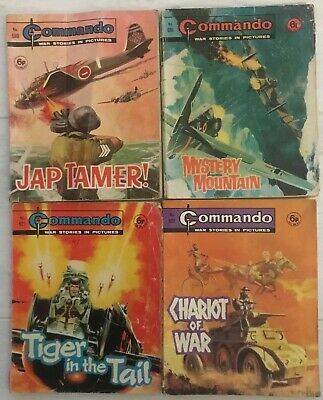 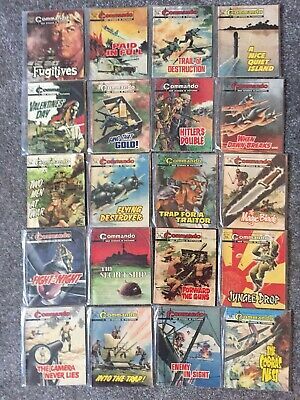 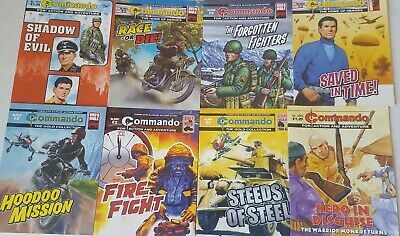 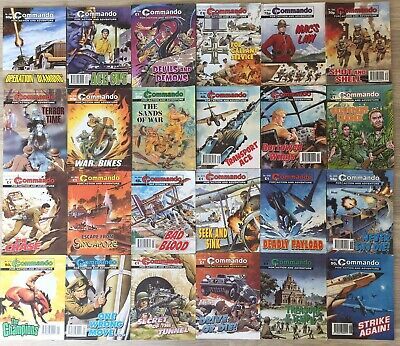 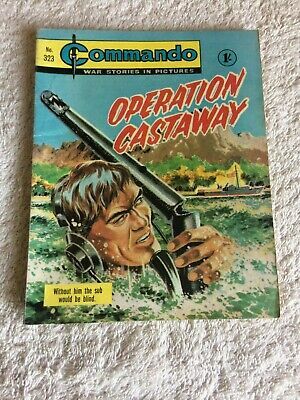 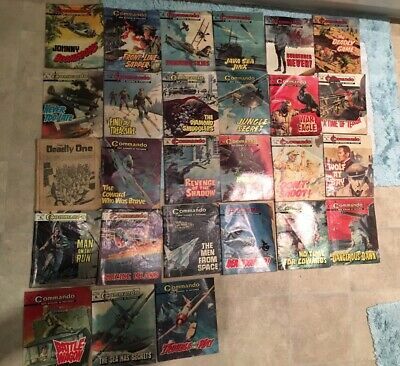 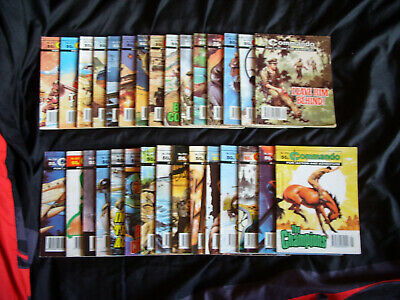 Commando comics vintage job lot x 25. 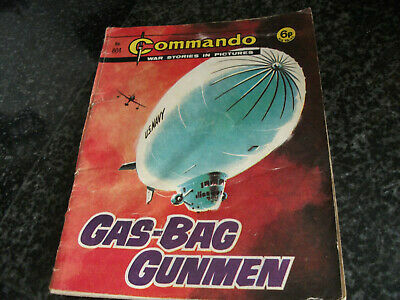 Cover price 50p. 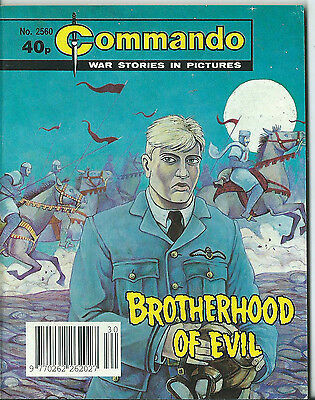 Dated 1995. 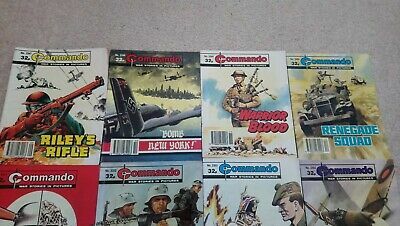 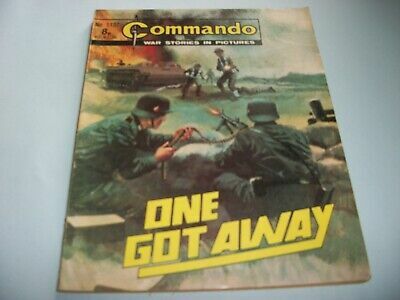 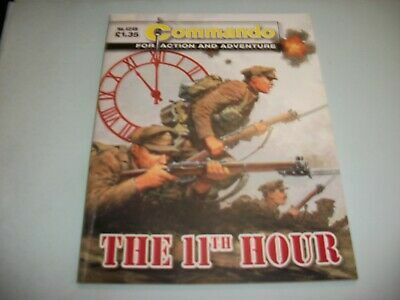 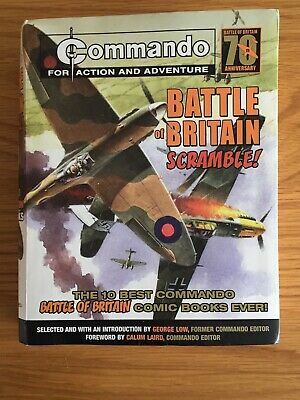 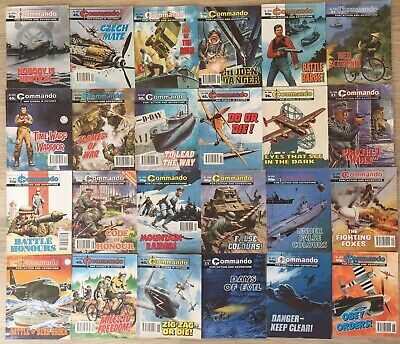 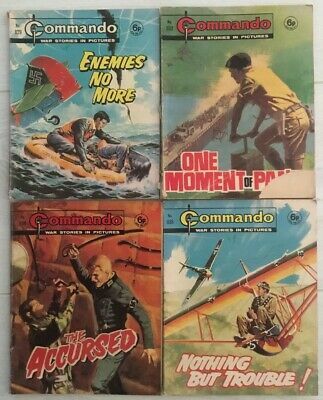 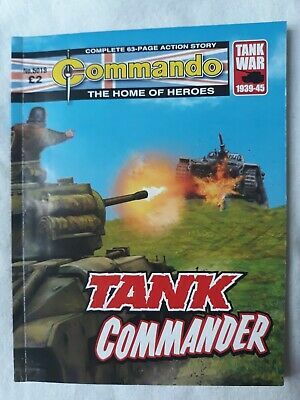 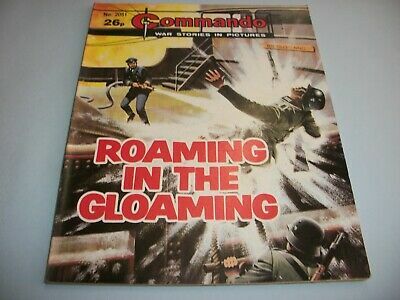 Commando Magazine comics job lot XXIII - issues 1967, 1968, 1971-1980 incl. 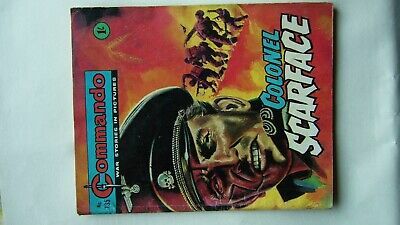 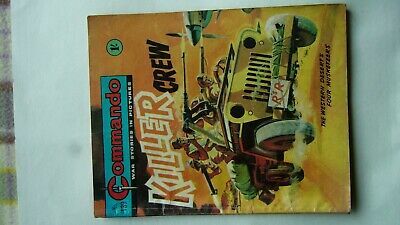 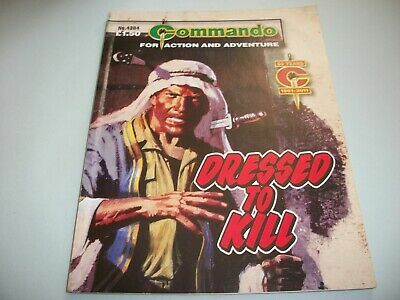 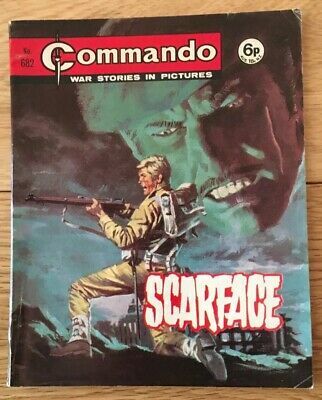 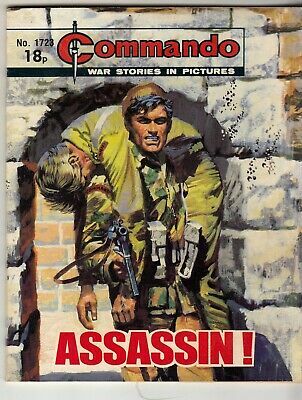 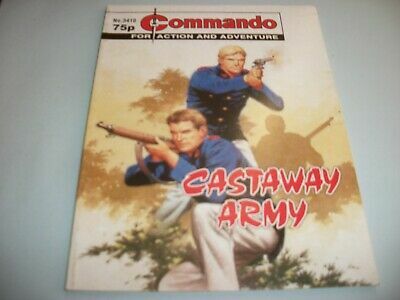 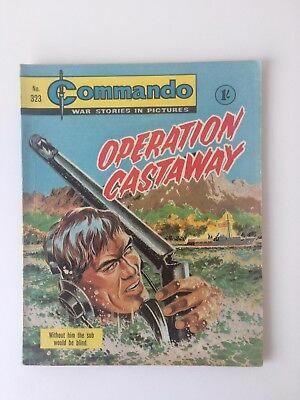 Commando Comic # 682 Scarface, Published 1972, Very Good Condition, Free P&P. 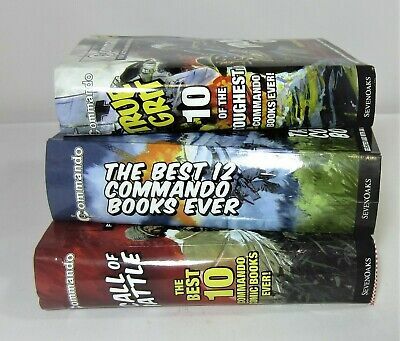 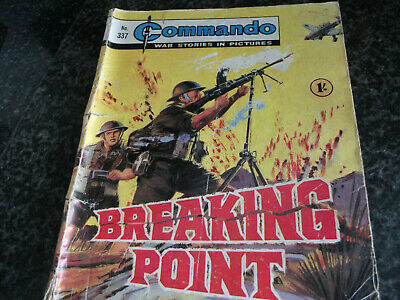 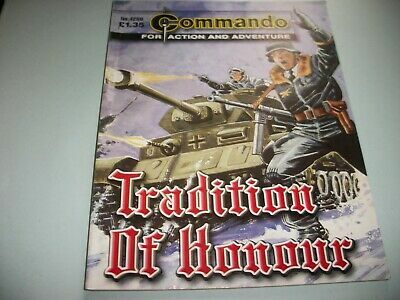 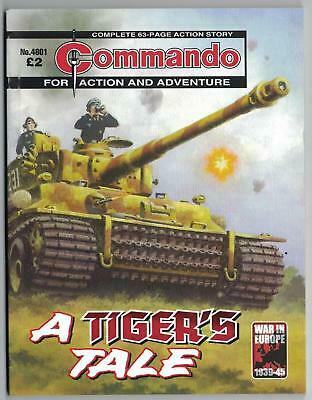 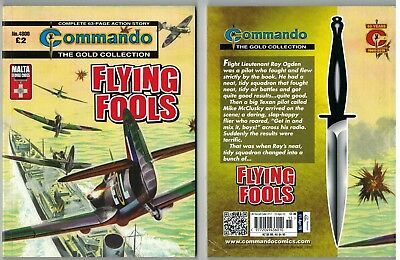 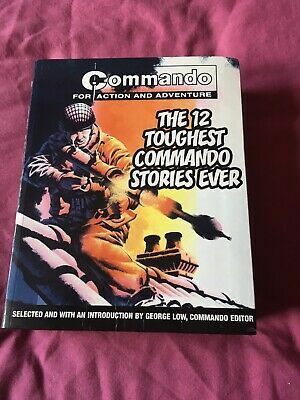 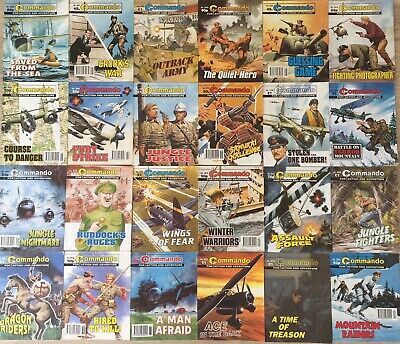 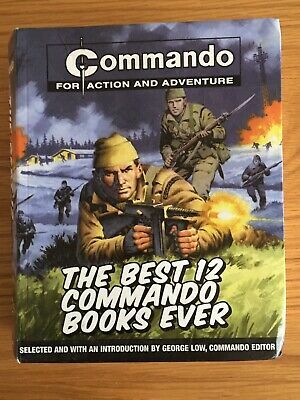 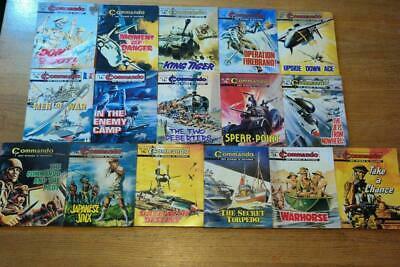 Commando War Stories in Pictures - 13 titles all in very good condition. 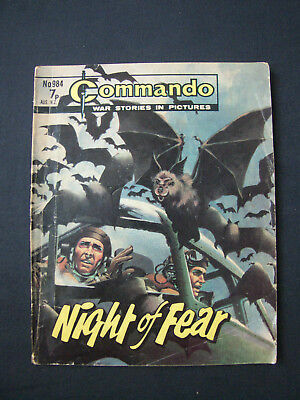 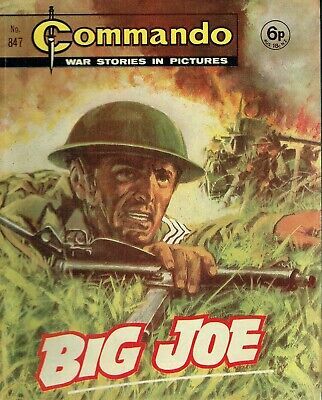 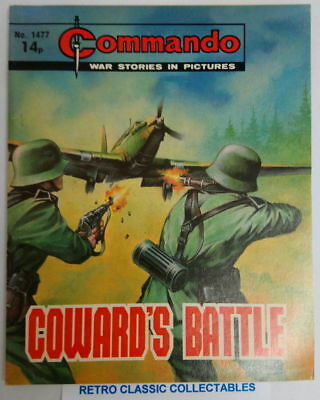 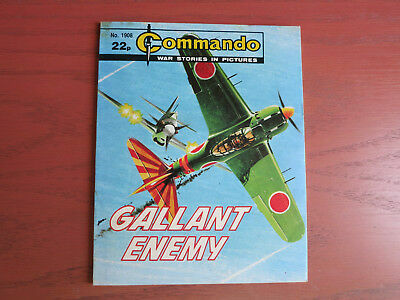 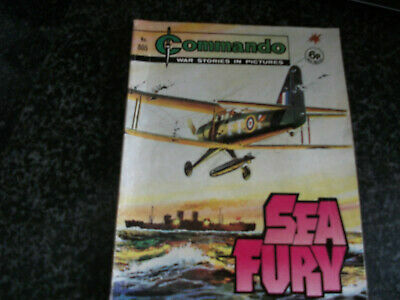 Vintage Commando Comic - No.1576 - Bravery!